"In this book, Stephen Davis offers a clear and cogent case for the reasonableness of Christian faith. In a relatively short book, Davis manages to treat just about every issue that an honest person concerned about Christian faith might want to ask, ranging from reasons to believe in God and Jesus as God's Son to problems connected to science, religious diversity and uniqueness, and evil. Davis is fair to the critics of Christianity and careful not to claim more than his arguments warrant. This is a book that will be helpful to both believers and unbelievers. The tone is personal and down-to-earth; the reader comes away with a sense of having had an enjoyable, stimulating, and possibly life-changing conversation." "With characteristic clarity, rigor, and accessibility, Stephen Davis presents a compelling defense of the Christian faith. While taking a fresh look at traditional arguments, Rational Faith also addresses cutting-edge topics in apologetics such as the implications of evolutionary and psychological accounts of the origin of religious belief. This is a valuable resource for Christian believers and skeptics alike." "[Davis] offers objective evidence for belief in God's existence and makes the case for God's existence as the basis of morality. He covers these complex topics with clear, orderly arguments and with charity. . . . 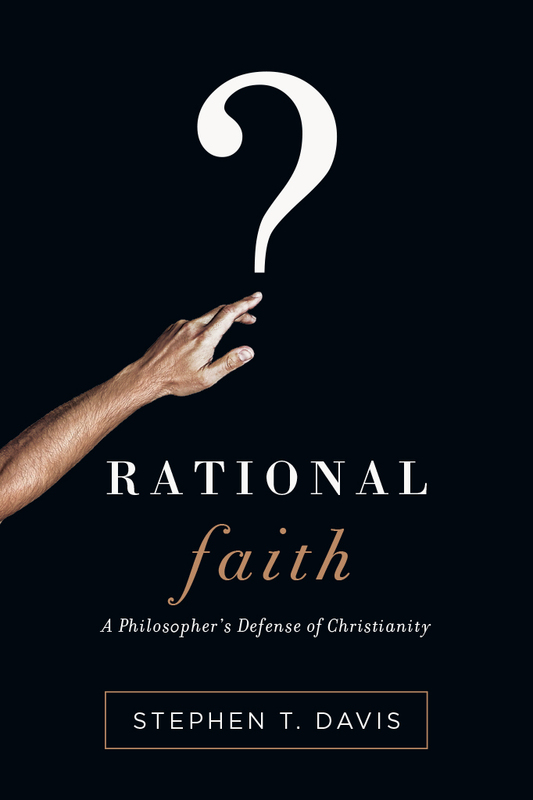 Recommend Rational Faith especially to college students, high school seniors, and other customers who want to better understand, share, or defend their faith." 1. Is There Any Such Thing as Objective Truth? 2. Why Believe in God? 3. Is the Bible's Picture of Jesus Reliable? 4. Was Jesus Raised from the Dead? 5. Does Evolution Disprove Christianity? 6. Can Cognitive Science Explain Religion? 8. Do Evil and Suffering Show That God Does Not Exist? 9. Can We Be Happy Apart from God? Stephen T. Davis (PhD, Claremont Graduate University) is the Russell K. Pitzer Professor of Philosophy at Claremont McKenna College. 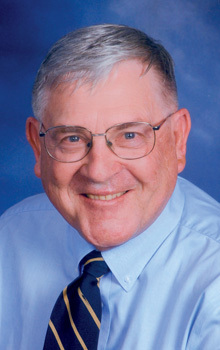 He specializes in the philosophy of religion and Christian thought, and he is the author or editor of over fifteen books including Encountering Evil, Christian Philosophical Theology, and Disputed Issues. He has also written more than seventy academic articles and reviews. In 2015, he was honored with the festschrift Christian Philosophy of Religion: Essays in Honor of Stephen T. Davis.